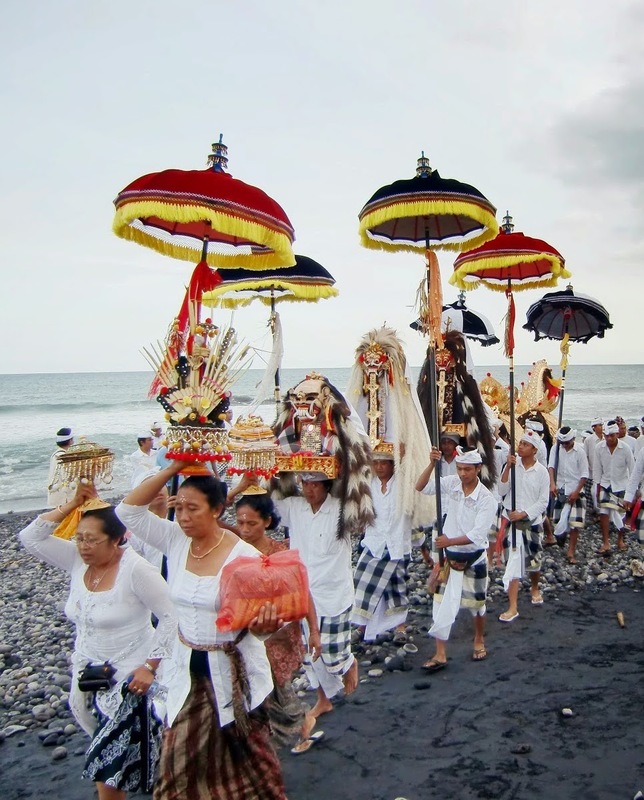 In Bali, we have a saying "Bali memulihkan marahmu", which translates into “You simply cannot remain angry in Bali”. Well, we hope so! There’s no denying that paradise, utopia, and Bali are all synonymous with "heaven." The only difference between them is that you can actually visit Bali, and loads of tourists already do. Just this year, foreign arrivals to the island are up 24 percent. It has remained an oasis of calm, offering refuge to all. Considering its consistent ranking among the top 10 vacations destinations around the world, the word "Bali" conjures reveries of the most fantastical landscape: colossal volcanoes shrouded in a deep green canopy, sandy shores that disappear into crystal-clear turquoise waters, lush hillsides garlanded with rice paddies, and winding coastlines crowned with staggered pagodas. And believe it or not, Bali rarely disappoints. In truth, we are counting on it! While the draw to Bali has traditionally been a leisurely one, it has materialized as a rapidly burgeoning business center. In fact, Bali is currently ranked 10th in foreign direct investments and already hosts several foreign corporations. No doubt, Bali has tourism to thank for its years of inroads that have made Bali one of Indonesia's wealthiest and most-developed islands. It has an international airport with a growing number of direct links to much of Asia, Australia, and now Europe. The ever-increasing figure of investments in businesses, homes, and infrastructure development from government, international corporations, and private investors show no signs of waning. Veritably, Bali has become a modern high profile tropical destination with every major hotel resort and business franchise being represented here. True we jest the Hindu Gods sit on the board of any venture here, the integration of traditional beliefs, lifestyle charms, and pay-it-forward camaraderie do permeate the professional climate. Its location, engaged community, social events, fun, great food, smart and inspiring people, and fast internet lure even the most diehard conformists. It has become a business opportunity with over 5 million consumers that caters to a thriving startup ecosystem and is a place where startups can reduce their costs, maximize their profits, and live in a breathtaking part of the world. In Bali, the low cost of living is merged with a high quality of life. Undoubtedly, the number of international startups springing up in Bali over the last few years has turned this island shangri-la into something more lucrative than just another Southeast Asian holiday destination. Many firms recognize Bali’s thriving economy and status as a regional linchpin. It is the perfect convergence of art, culture, sightseeing, and relaxing with profitable commerce, inexhaustible investment opportunities, and a trusted, viable international dispute resolution alternative. Surely by taking into account Bali’s overall business and leisure climate, it makes BIAMC an easy first choice when it comes to selecting a venue for conflict resolution. Why not hold your arbitration or mediation in paradise? You won’t regret it.